My goal for 2017 is to live a healthy lifestyle. I want to lose weight, but my real focus is on getting more sleep, gaining energy, and becoming more flexible and toned. As a fifty-something woman I realize for my health and overall well-being, these things need to be my focus. 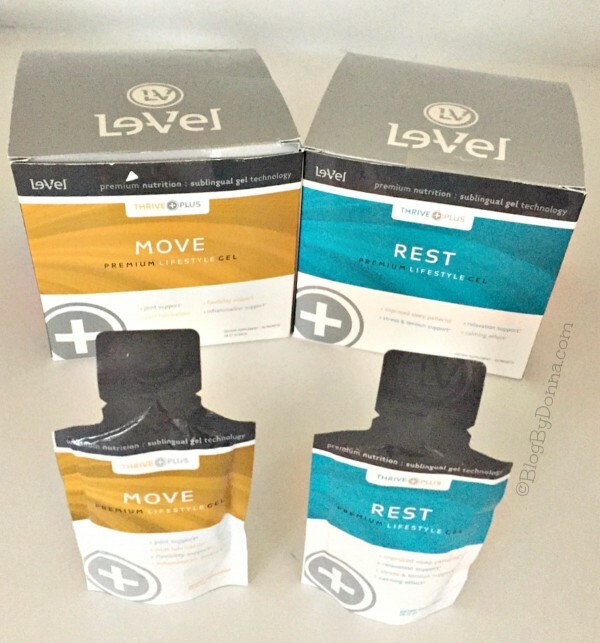 Thanks to brands like today’s sponsor THRIVE by Le-Vel, for helping me live a healthy lifestyle for the new year. 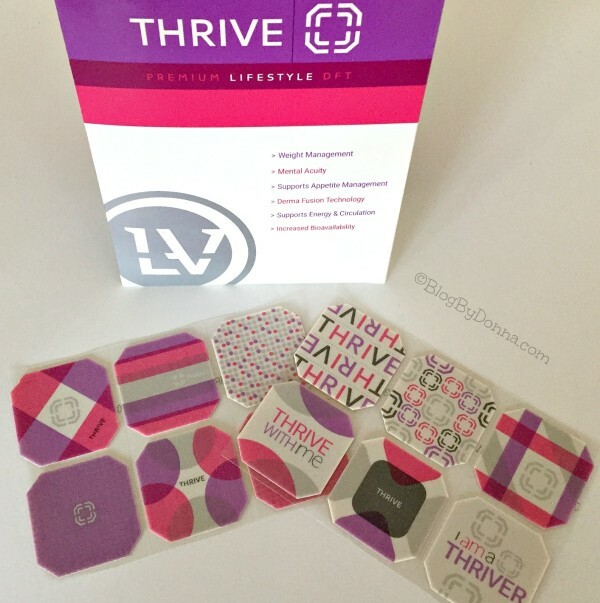 I recently received a box of products from Le-Vel to try out and give a THRIVE review based on my experience. I ended up with the stomach flu three days after receiving my THRIVE products, so I didn’t officially start on my THRIVE journey until I was well again on December 28th. But I was excited to get a start on my new healthy lifestyle before January 1st. 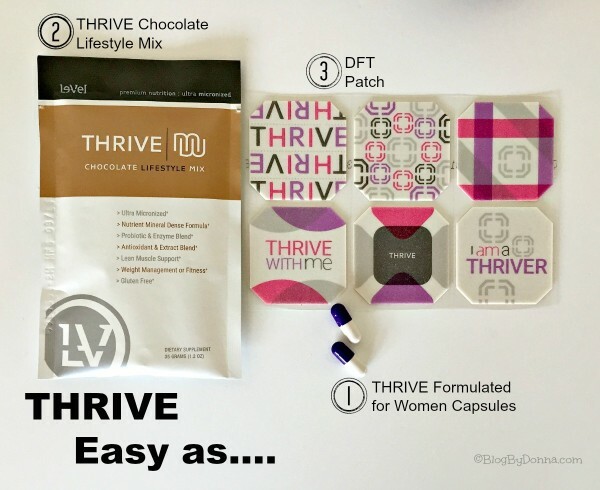 THRIVE W is a daily capsule formulated for women and the only capsule of its kind. With vitamins, minerals, plant extracts, antioxidants, and more, it is the only “Ultra Premium Formula” ever developed. THRIVE W helps women achieve the most out of their daily routines. Formulated for every woman who’s thriving for the ultimate daily lifestyle, the premium grade naturopathic formula of Vitamins, Minerals, Plant Extracts, Anti-oxidants, Enzymes, Pro-Biotics, and Amino Acids is the first and only Ultra Premium Formula ever developed. 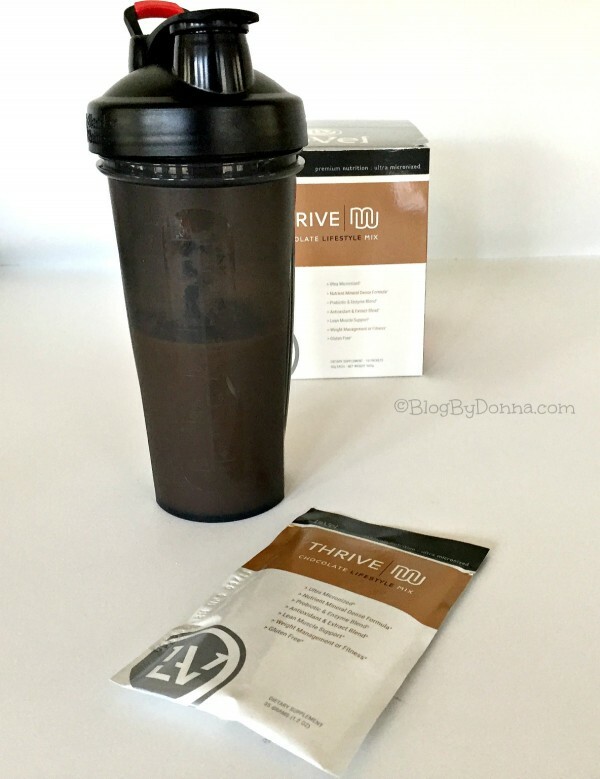 THRIVE Mix is the finishing touch to the only Ultra Premium Product Line available – THRIVE. Made to complement the THRIVE capsules and DFT, the Mix combines vitamins, minerals, antioxidants, probiotics and more, to give you a delicious and nutritious shake. THRIVE Premium Lifestyle DFT is a technology driven breakthrough in Health, Wellness, and Weight Management. Le-Vel’s DFT (Derma Fusion Technology) delivery system is the first of its kind. It is DFT designed to infuse your skin with a unique, premium grade THRIVE Lifestyle Formula. It is different from the Capsule & Shake formula, in that it is time-released, benefiting you over an extended period of time. THRIVE Move is a premium gel formula developed to give the body essential nutrients needed to support healthy joint function, calm irritation, and support flexibility and mobility. If you deal with stiff joints like me or are noticing less mobility, Move really helps. THRIVE Rest is a premium gel formula created to give your body essential nutrients you need to promote better rest and relaxation. It also assists with stress management, something I really could use. REST is a dual action formula developed to help the body not only go to sleep, but stay asleep, and wake up refreshed. 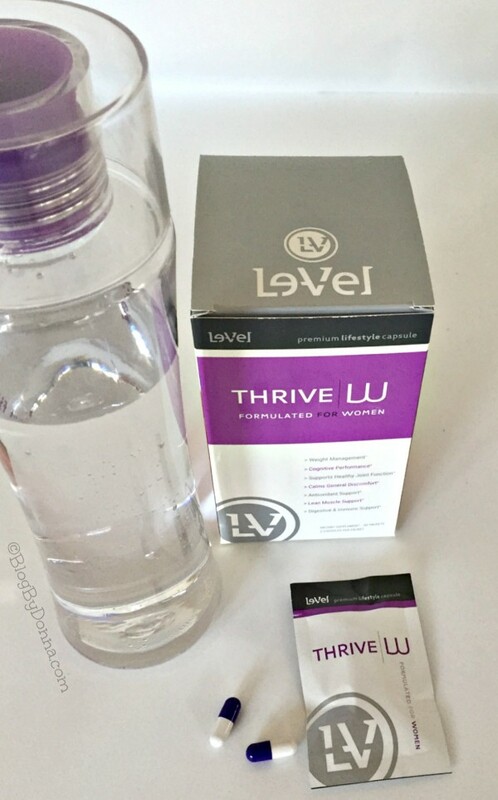 Le-Vel recommends for best results to take the THRIVE supplements as part of the 8-week experience. Since I have been experiencing stiff joints, Move is something that is a good choice for someone like me. I also have trouble going to sleep, and once I do, I still wake up several times during the night. I have been going on an average of 5 hours sleep a night. This is not conducive to a healthy lifestyle, so I was excited to give Rest a try. I started out my THRIVE experience by taking 1 of the pills (each packet contains 2 capsules) in the morning as soon as I wake up on an empty stomach. Then 30-40 minutes later I drink a THRIVE Mix shake. I’ve tried different variations of the shake, but my favorite is mixing it with skim milk and a spoonful of PB2 in a shaker cup. Then about 20 minutes after I drink the shake I put on the THRIVE DFT (“Derma Fusion Technology”) patch. You can leave the DFT on for a full 24 hours. You should put it on the part of your body that has muscle mass, like your shoulder or bicep, applying it to a different area when you change the patch. Since it sticks on like a band-aid, I apply it to areas that aren’t super hairy or super sensitive, so it will be easier to peel off. You can shower with the DFT on. On the fourth day, I added the second pill. Then on the sixth day, I started taking the extra THRIVE products, Rest and Move. 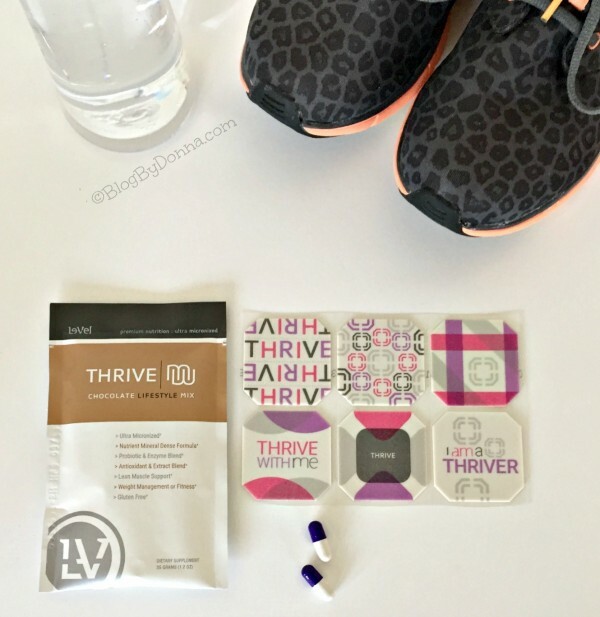 Since two of the things I really need to improve on are getting more sleep and being more flexible… I was excited to receive the THRIVE Rest and Move. Once you determine your body’s needs. It is important to listen to your body and rev the program up or down depending on how you feel. The additional products included are meant to be added to “plus” your Thrive experience. These products are supplements to the THRIVE experience. I’m halfway through my THRIVE experience, and I’m happy with the results so far. I am feeling more energetic, my joints don’t hurt as much, I’m seeing more flexibility, and I’m sleeping longer and better. Getting enough sleep has really helped my overall well being, I think. If you’re like me and you want to live a healthy lifestyle, I would definitely recommend giving the THRIVE 8-week experience a try.